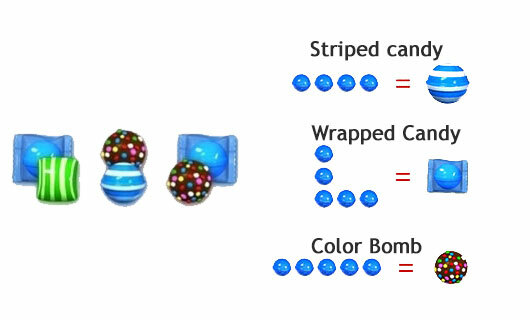 For ingredients level you need to play from bottom or where more candies are available to play to make special candy by mixing four or mare same color candies. 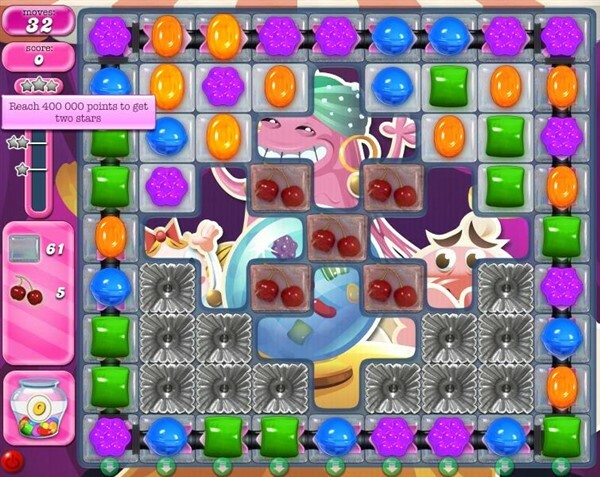 Or try to crush the candies near to ingredients to move the ingredients to take them out from the table. Or use more special candy to reach the 250000 score. You could get some more help or technique by playing walkthrough video that is below.